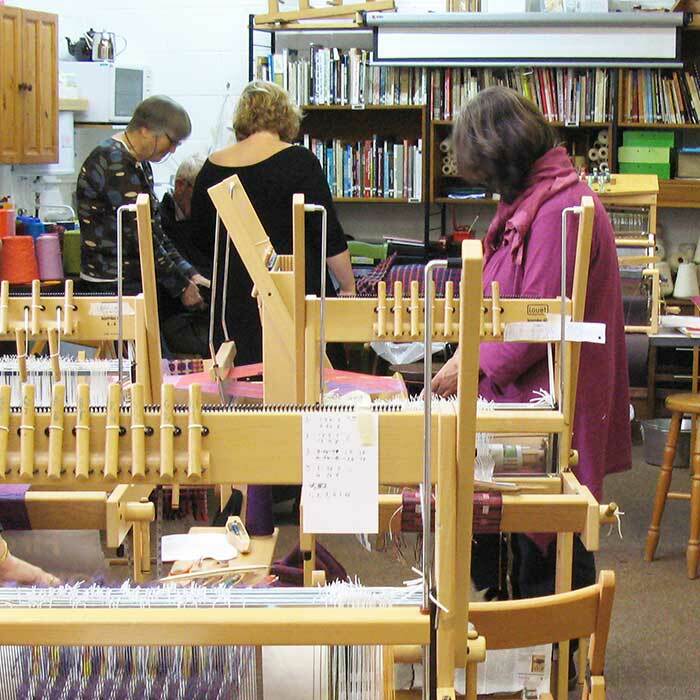 Associate Membership is intended for weavers who live locally enough to the Workshop to use it regularly and is open to anyone who is a practising weaver or spinner. If you have not yet attended one of our courses please contact us and arrange to visit the Workshop so you can find out more about us before you join. 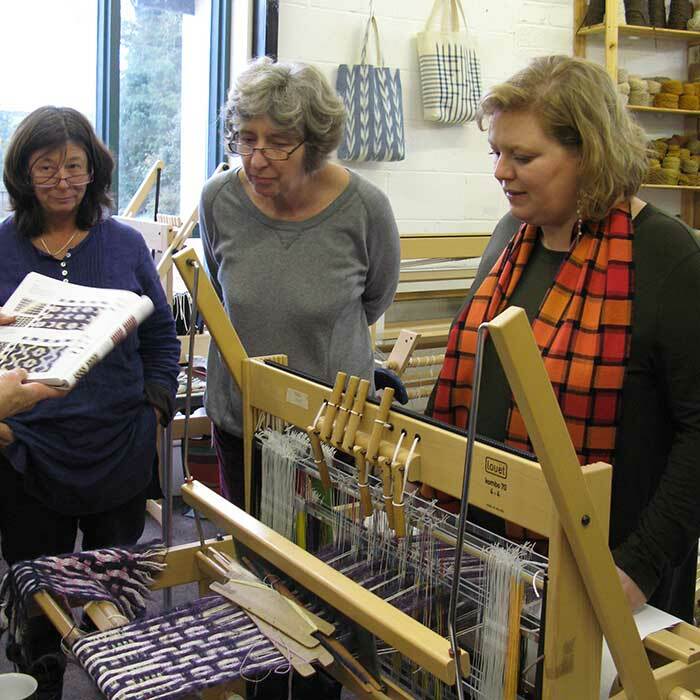 Full Membership is the next step for Associate Members who are practising weavers and use the Workshop and attend its courses on a regular basis. Renewals are due on 1 April each year. An additional £7 per day/£3.50 per half day is payable when using the Workshop. Borrow Workshop equipment (if not needed for a course) free of charge for a limited period.